“Having a year’s worth of industry experience is invaluable - you learn so much industry knowledge and it really gives you something to support your studies with in future job applications. 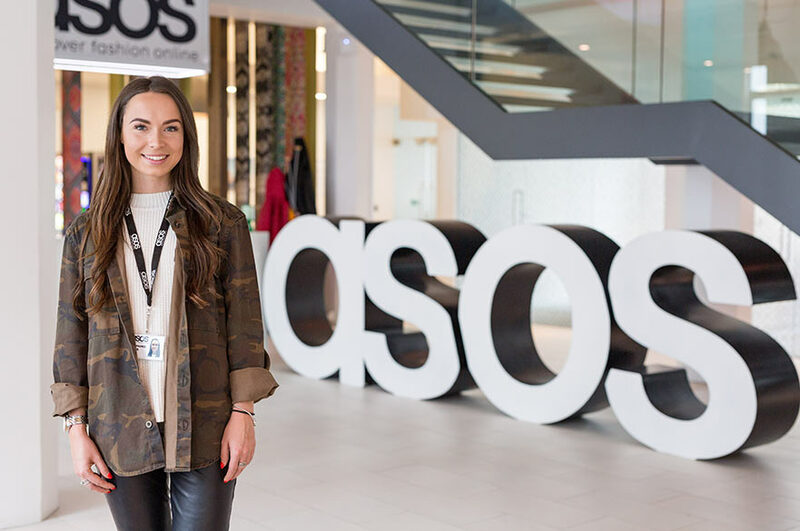 Stephanie completed a year-long industry placement at ASOS as a merchandising admin assistant at their head office in London. Here she tells us about her role and why she’d recommend studying BA (Hons) Fashion Management. Can you tell us a little bit about your main responsibilities at ASOS? What have been the highlights of your placement? How do you feel your placement has prepared you for industry? Why would you recommend your course to someone looking to study Fashion Management?